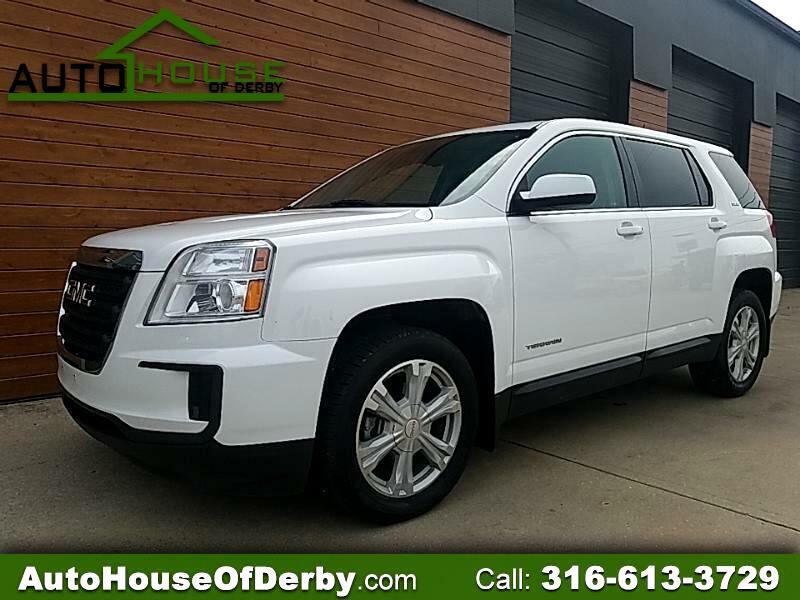 Just got in this nice 2017 Terrain that is clean and drives great. This SUV features 2 tone black and gray interior, pw, pl, cruise, tilt, keyless entry, blue tooth, satellite radio and back up camera. Come in Today and take advantage of this great deal.